This exhibition highlighted five seminal speeches of Lincoln as statesman, candidate, and president. 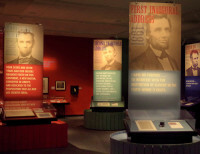 Through objects, documents, and interactives, the exhibit revealed how Lincoln’s thinking about slavery evolved over these seven years. 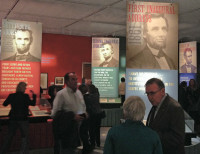 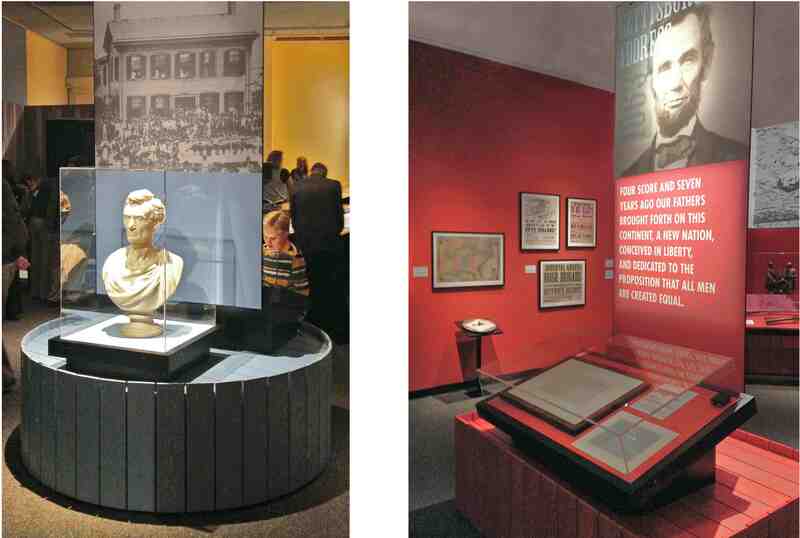 The exhibit commemorated the Tenth Anniversary of the new Lincoln Presidential Library.